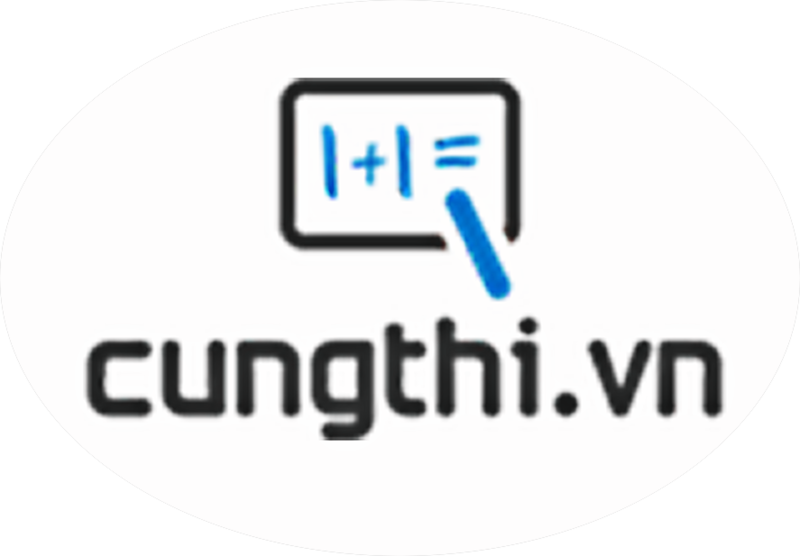 Đề kiểm tra trắc nghiệm 15 phút tiếng anh lớp 11 - Đề số 4 trong loạt bài trắc nghiệm ôn luyện kiến thức về môn tiếng anh lớp 11 do cungthi.vn biên soạn. Please give (up) your seat to an elder or disabled person if they require it. Had he listened to me, he wouldn’t have failed the driving test. He listened to me. Otherwise, he would have failed the driving test. He listened to me, so he failed the driving test. He failed the driving test because he didn’t listen to me. He didn’t fail the driving test because he had listened to me. I’ve just learned to play the guitar, and I can only play a few simple _____________. summit the mount, and the corpses have been left on the mountain. How did the experience _____________ you? My best friend and I ____________ that friends should share thoughts and knowledge.